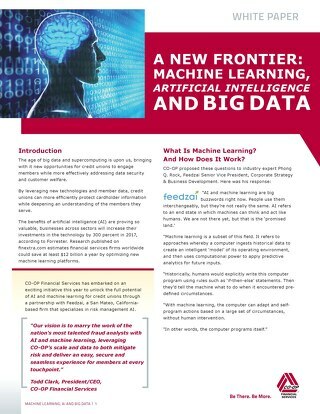 The age of big data and supercomputing is upon us, bringing with it new opportunities for credit unions to engage members. 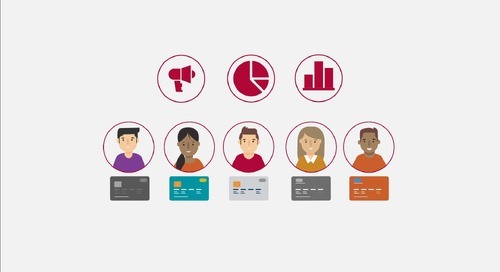 As a credit union, the strength of your card portfolio is pivotal to your success. 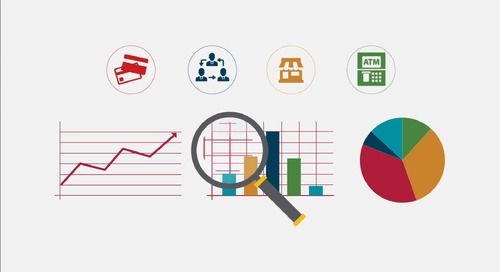 Fraud Navigator is a customizable fraud solution that works in the authorization stream to mitigate risk via a series of flexible parameters used to deny transactions. 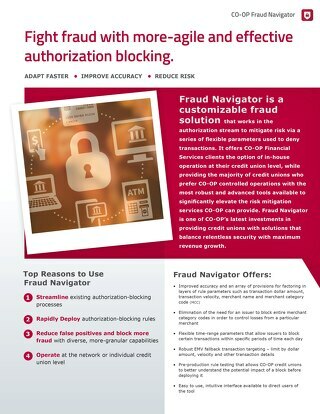 Fraud Navigator is a customizable fraud solution that works in the authorization stream to mitigate risk via a series of flexible parameters used to deny transactions controlled by CO-OP. 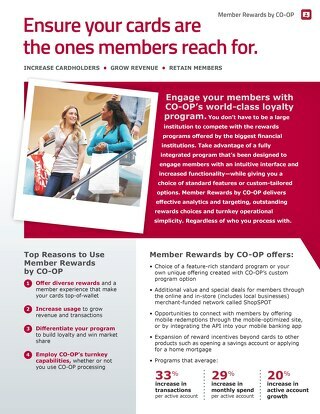 Engage your members with CO-OP’s world-class loyalty program. A world-class member-loyalty program offered through CO-OP Financial Services that enables credit unions to offer cardholder benefits that help keep their cards top of wallet. Merchant-funded programs add special benefits and local appeal. 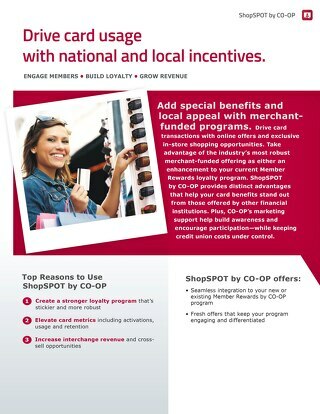 ShopSPOT by CO‑OP is our merchant funded rewards offering. 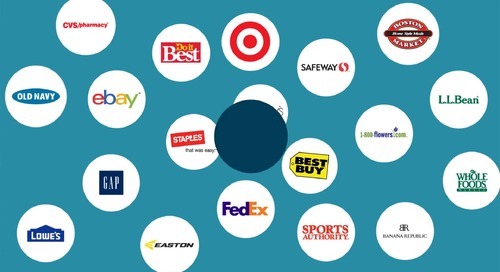 It includes over 30,000 in‑store locations and 3,500 online merchants where members can earn bonus points, paid for by the merchant. 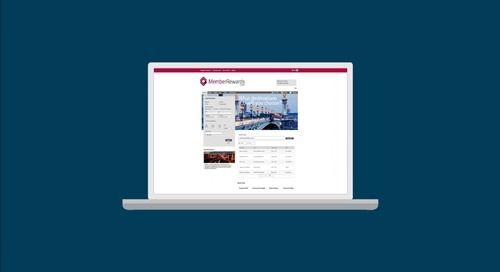 The CO-OP Marketing Portal puts professionally prepared, turnkey marketing campaigns within easy reach of any credit union. 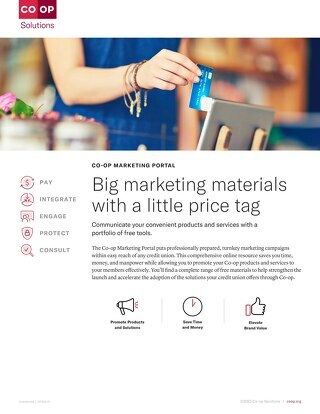 In the CO-OP Marketing Portal, you will find a range of essential marketing campaigns and materials to promote the CO-OP products and services that you participate in. 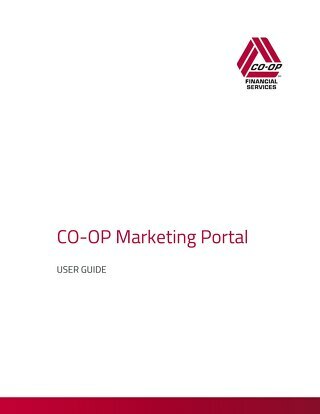 Frequently asked questions for the CO-OP Marketing Portal. 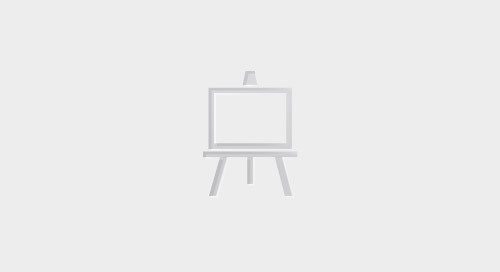 CO‑OP Preferred Marketing helps boost card portfolio revenue through cost-effective, turnkey, quarterly and custom campaigns fully managed by CO‑OP.